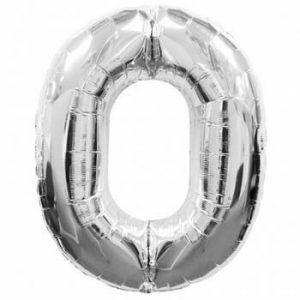 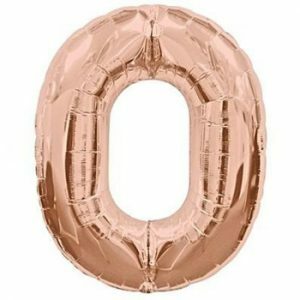 Foil Balloon Numbers - helium filled and available in gold or silver. 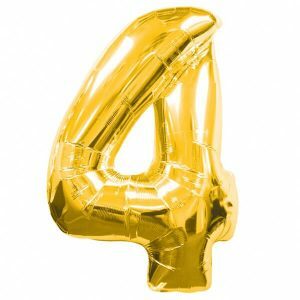 Foil Balloon Numbers in Gold & Silver helium filled & weighted. 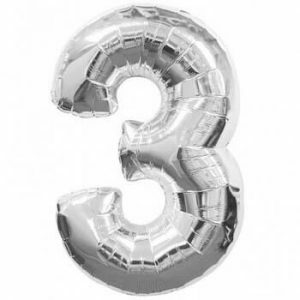 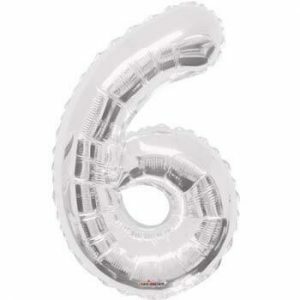 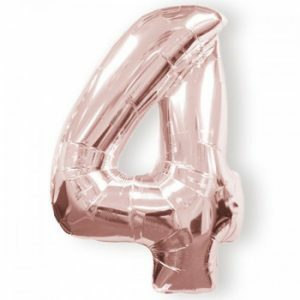 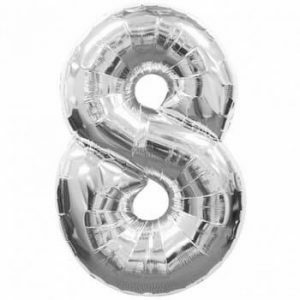 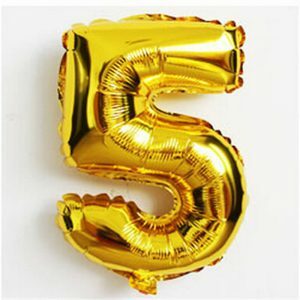 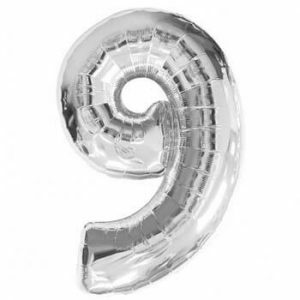 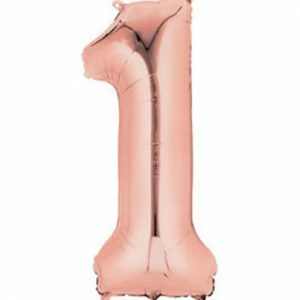 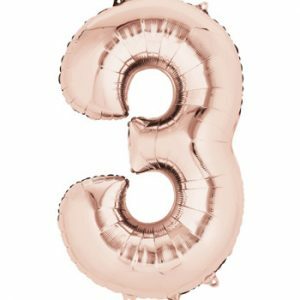 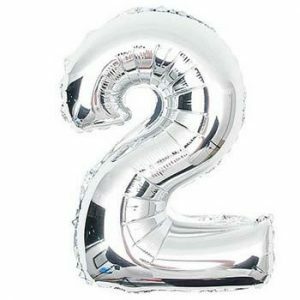 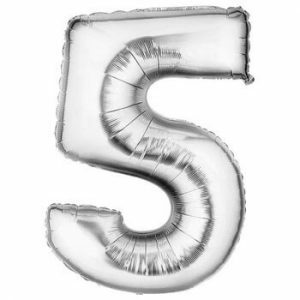 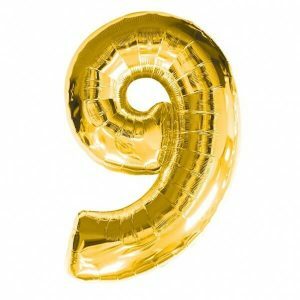 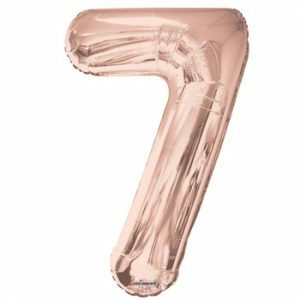 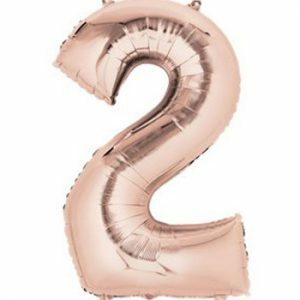 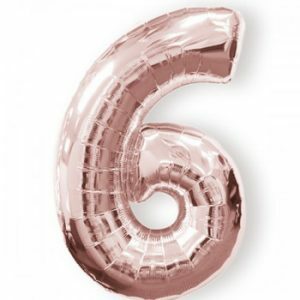 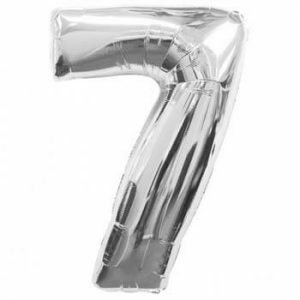 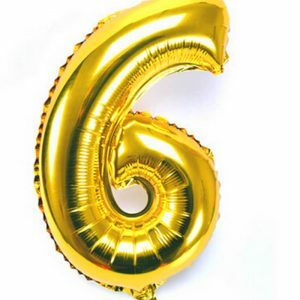 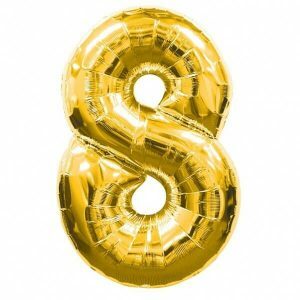 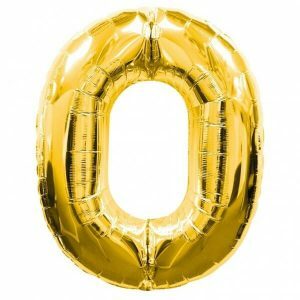 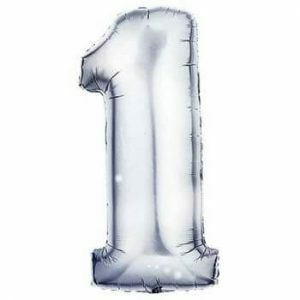 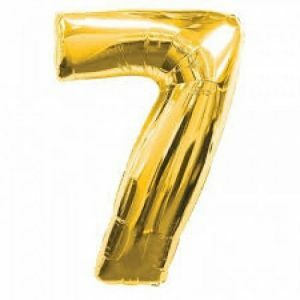 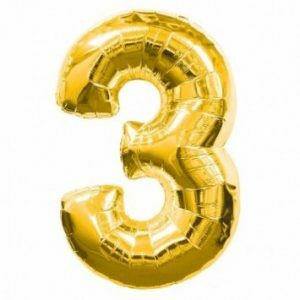 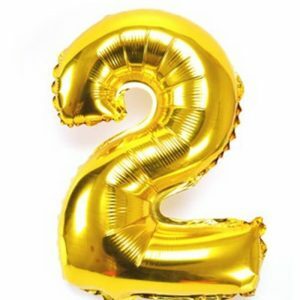 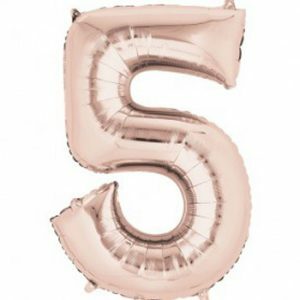 Foil balloon numbers are around 80cm tall and they are helium filled and available in gold or silver. 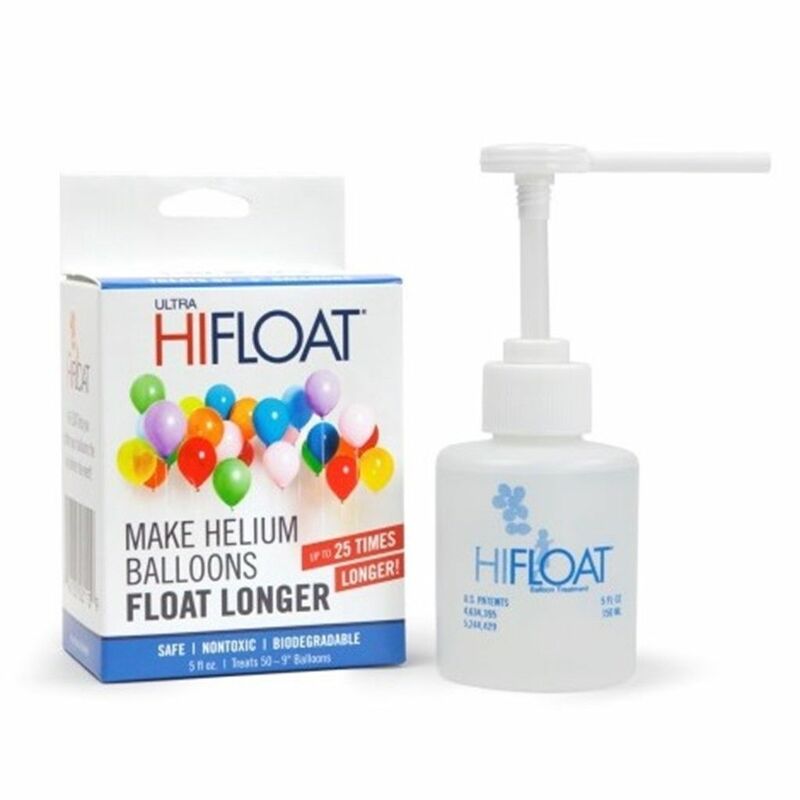 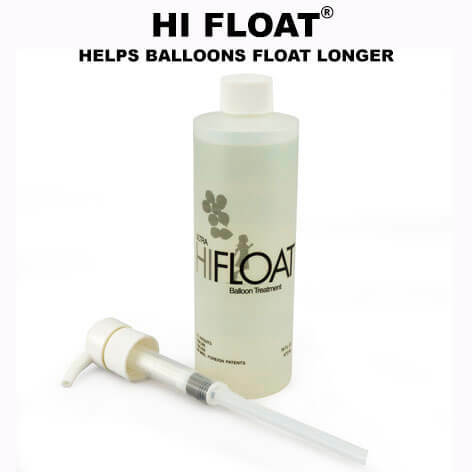 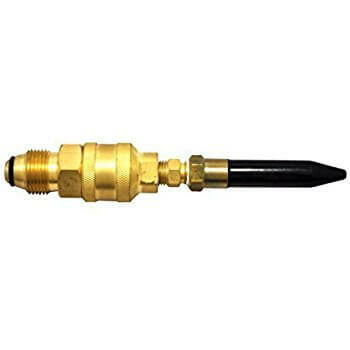 They are around 80cm tall and float when helium filled for up to 4 days. 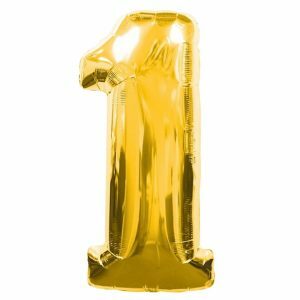 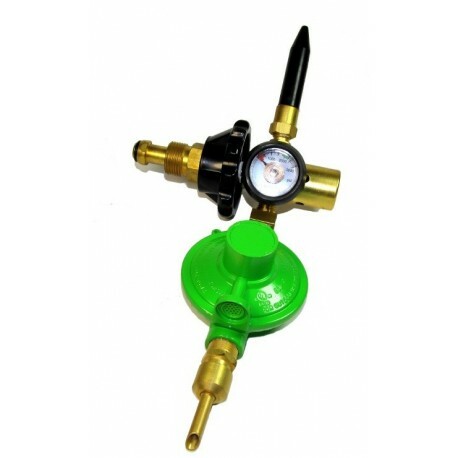 We supply them helium filled, attached to either gold or silver ribbon and we individually weight each number, the weights are included. 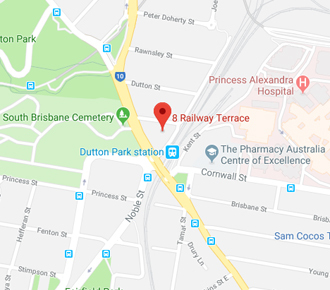 We always keep them in stock, you can pick them by booking them online and choosing a preferred pick up time or we can deliver them to your home / work or function.